London’s South Bank has evolved from an often forgotten destination to a burgeoning, bohemian locale with a dedicated arts community. On a windy and at times rainy day in London, art and culture has never looked more vibrant. 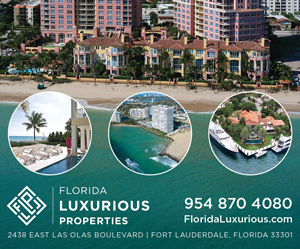 And one neighborhood in particular may be at the center of this cultural movement. As a whole, the United Kingdom’s largest city is experiencing a moment of world-renowned artistic expression, with names like Damien Hirst and Stella McCartney coming to mind. It’s no surprise that the prevalence of modern art is luring travelers, who are flocking to the other side of the pond to see the displays. While brilliant pieces of traditional work abound north of the River Thames, perhaps the best source of London’s eclectic culture is south of it, right on the banks of the grand waterway. 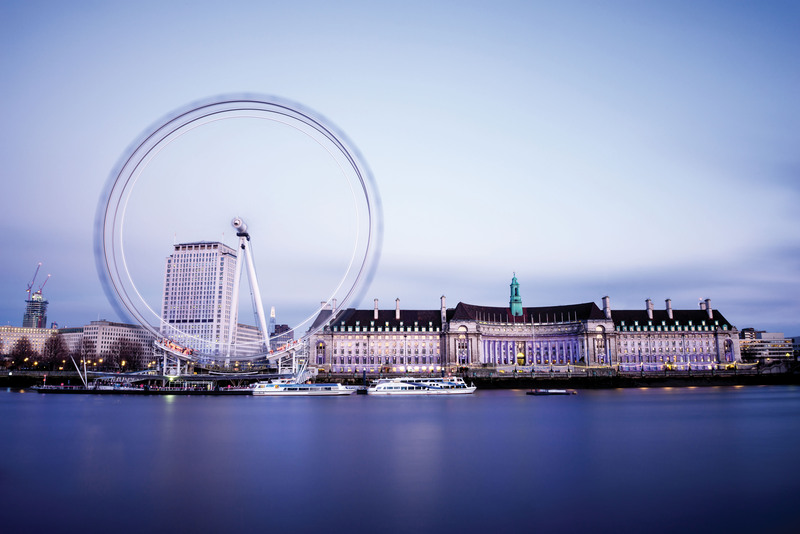 Depending on who you ask, South Bank’s most well-known landmark may be the London Eye, but other attractions are quickly usurping it as must-see destinations. The walkable district is boiling over with museums, markets and more, and a transformative modern-art-is-accessible mentality is becoming the symbol of the area. STAY The Mondrian London at Sea Containers: Luxury meets a retro-glam vibe at this hotel located on the shoulders of the South Bank. Thanks to British designer Tom Dixon’s whimsical and thoughtful touches, the entire boutique property is decked out in stylish furnishings and unconventional art pieces. Take the lobby, for example. Inspired by the hull of a ship, the reception area features a giant copper-clad wall that runs the length of the lobby and then turns a corner, ending at the river side of the hotel. Guestrooms have one-of-a-kind, large-scale drip wall paintings by Dixon himself, as well as with his signature wingback chair. 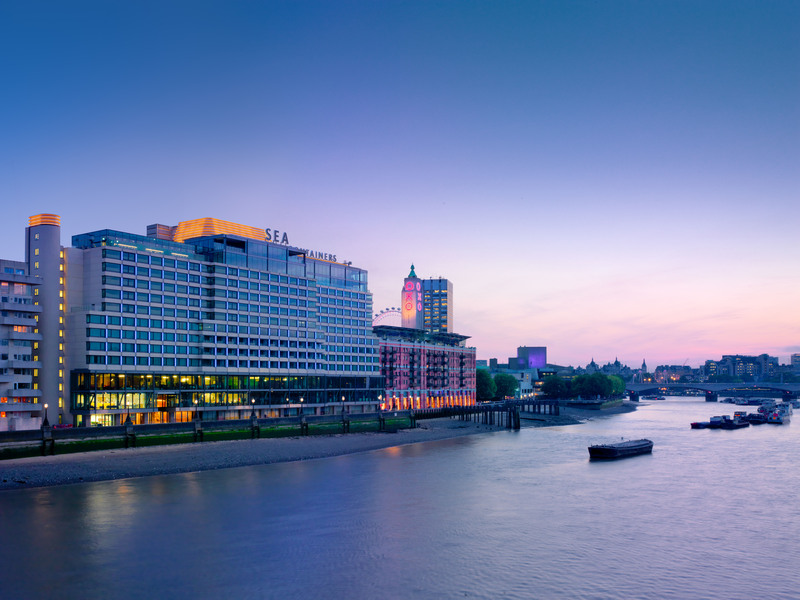 LONDON CALLING: The banks of the River Thames is home to the Mondrian London at Sea Containers, a Tom Dixon-designed boutique hotel that serves as an ode to the property’s maritime history. The building’s shape is modeled after a transatlantic liner, and the interior includes Dixon’s drip markings throughout, including in the spa. EAT Borough Market: With more than 100 gourmet vendors, from fish and cheesemongers to street food merchants to artisanal craftsmen, Borough Market is an outdoor space that occupies a sprawling area at the foot of London Bridge. Open Monday through Saturday (with a limited amount of vendors on Mondays and Tuesdays), the market has served the South Bank in one form or another since the 11th century. Touting its tight-knit relationship with independent vendors across England, Borough Market showcases sellers who have a finer appreciation for gourmet ingredients grown from the good earth. An entire section of the market is devoted to street food, which varies from Ethiopian cuisine to Eastern European fare, while another area displays just-picked fruits and vegetables, and another offers freshly caught seafood. PLAY Tate Modern: No trip to the South Bank would be complete without a visit to the Tate Modern. 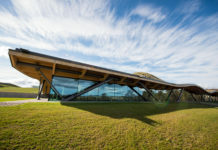 The museum recently opened its multi-floor annex, the Switch House, adding another dimension of contemporary exhibits. While the original annex still houses famous pieces such as Henri Matisse’s The Snail and Wassily Kandinsky’s Cossacks, the Switch House is home to the next generation of art. Live installations are displayed in a section called the Tanks, a vast industrial space on the ground floor with concrete, columns and walls. But perhaps the highlight of the new annex is the outdoor observation deck, located on top of the building, on the 10th level. There, visitors have a 360-degree view of London, allowing them to see how breathtaking the city truly is. While London’s South Bank may be home to some contemporary attractions, it wouldn’t be a well-rounded stay in the city without venturing to “the other side,” aka the north side of the River Thames. There, expect to find a sophisticated air permeating these cultural attractions. Perhaps one of London’s best-known customs is its afternoon tea, and the Hansom Lounge inside the St. Pancras Renaissance Hotel offers a contemporary spin on the traditional experience. For those unaccustomed to the British ritual, afternoon tea can be a spectacle, but the Hansom Lounge removes the pretenses while still offering an elevated experience. Service is provided with a smile by the friendly attendants, and the savory sandwiches, scones, sweet treats and, of course, tea seem to never cease arriving. 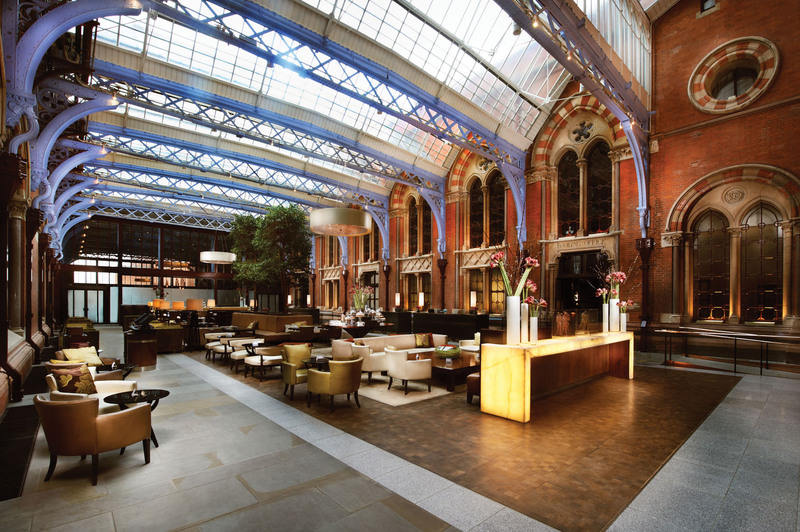 The Hansom Lounge at St. Pancras Renaissance Hotel hosts a daily afternoon tea inside its cavernous lobby. The Basque region of Spain is a mysterious and intriguing place, but Chef Elena Arzak of the interestingly named Ametsa with Arzak Instruction looks to shed more light on her hometown. With her background at her family-owned, three-Michelin-starred restaurant Arzak in San Sebastián, Spain (helmed by Elena and her father), she came to London in 2013 looking to introduce the British palate to Basque cuisine. 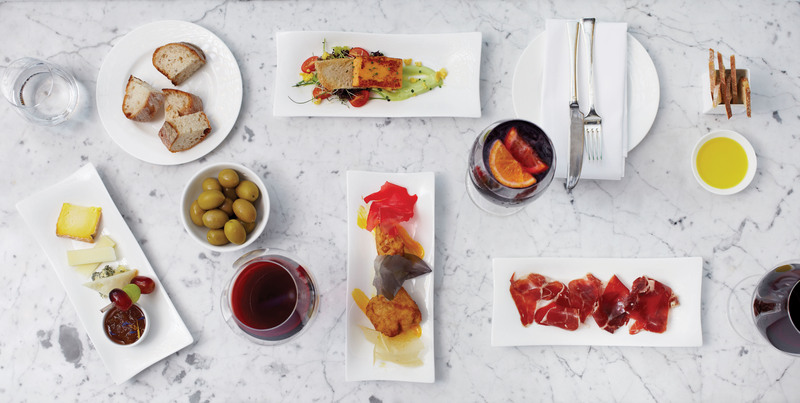 Located inside COMO The Halkin hotel, it quickly earned a Michelin star in part for its molecular gastronomy-infused menu that’s filled with whimsy. The Michelin-star Ametsa with Arzak Instruction restaurant features a Basque-inspired menu. 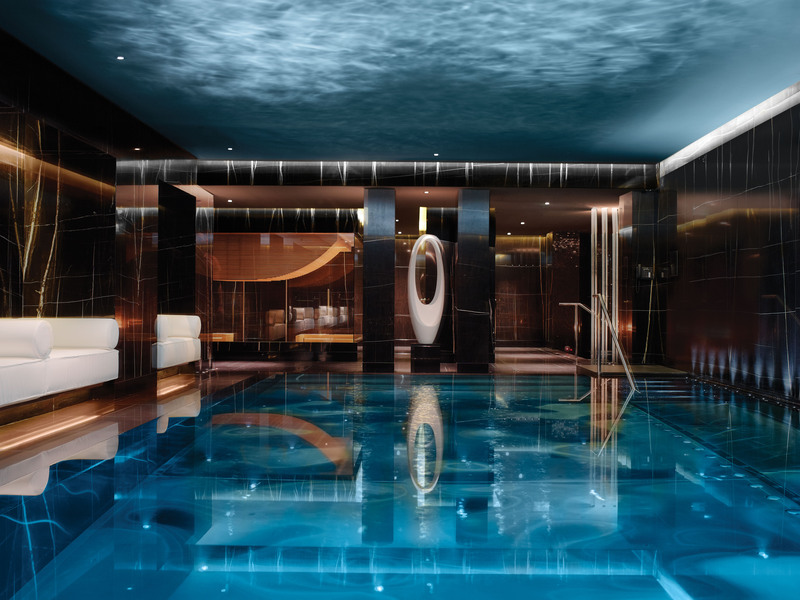 If opulence is the game, then the ESPA Life at Corinthia luxury spa is a major player in this field. 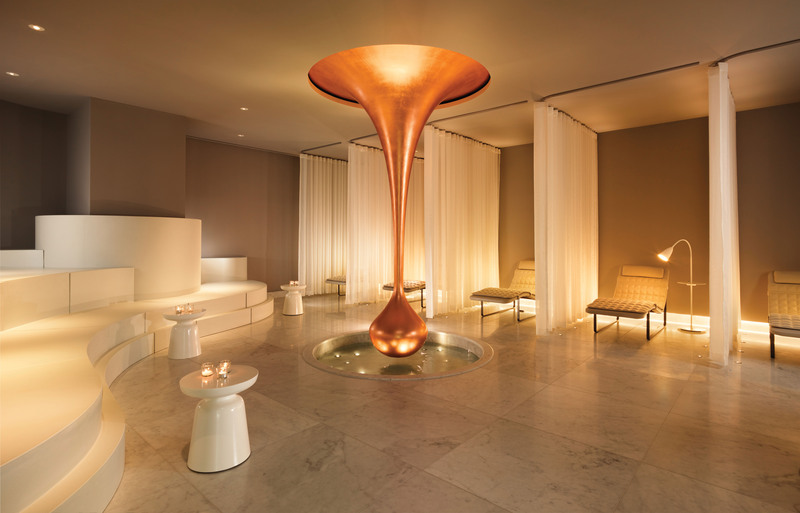 Spread across four floors and covering more than 33,000 square feet, ESPA Life at Corinthia defies spacing constraints to offer its guests a retreat that is fit for British royalty. There’s even a floor dedicated to thermal therapies, including a vitality pool and glass sauna. And get this—there are dedicated sleeping pods in the spa, perfect for those times when you want to slip a nap in after your massage. The ESPA?Life at Corinthia is a four-story spa with 17 treatment rooms, a private spa suite, nail studio and indoor swimming pool. 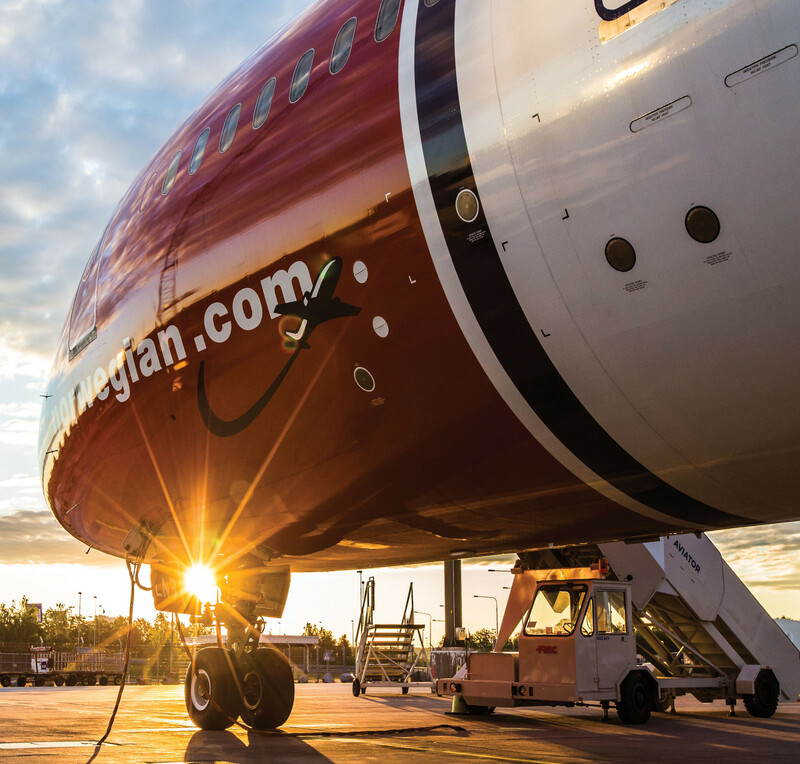 Thanks to the addition of a direct route on Norwegian airlines from Fort Lauderdale-Hollywood International Airport two years ago, traveling to London has never been more convenient. 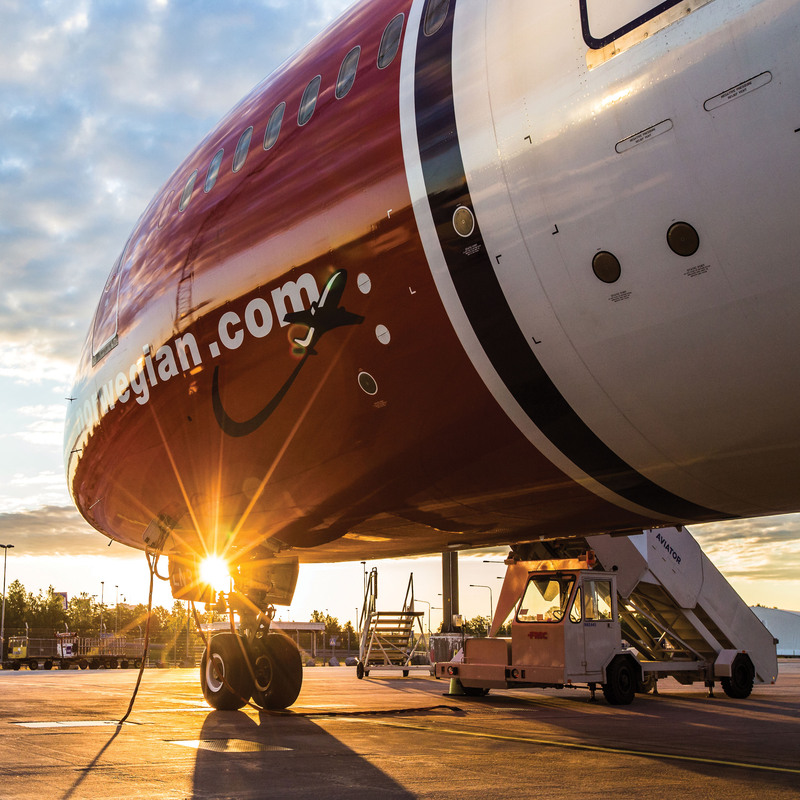 While on board, travelers can opt for the premium cabin, which allows for spacious leg room, complimentary drinks pre-departure, three-course dinners, and USB charger and power outlets within arm’s reach.